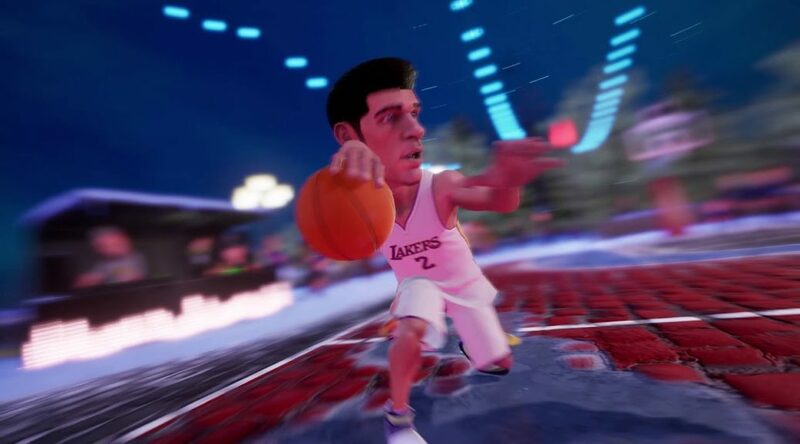 Best Buy Canada has put up a pre-order listing for NBA 2K Playgrounds 2 for Nintendo Switch, confirming the game is set to release at retail. At the time of writing, 2K Games has not announced a physical version for NBA 2K Playgrounds 2, but given that Best Buy Canada has put up a listing for it, we can safely assume it’s going to happen. The physical version has a USD39.99 price tag and is scheduled to launch sometime in 2018. Will you buy it? Let us know in the comments below.